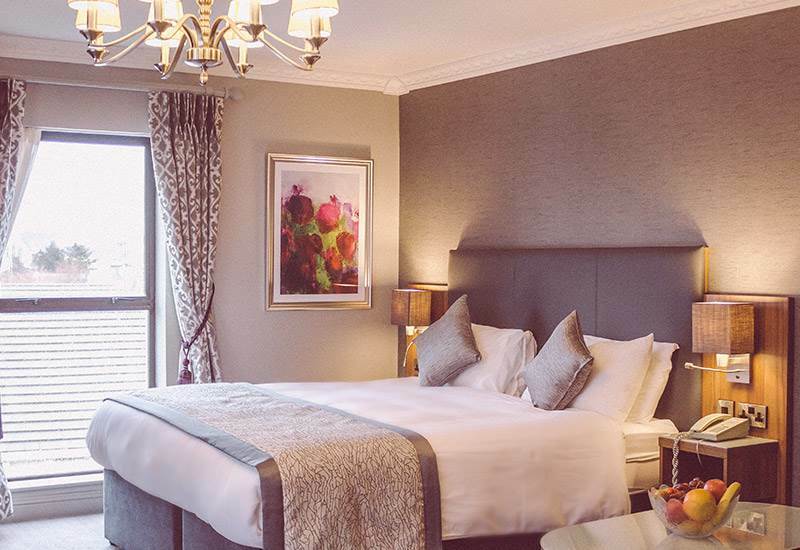 Each standard guest bedroom is a haven of comfort and relaxation, with a soft décor and comfy beds ideal for the perfect retreat. 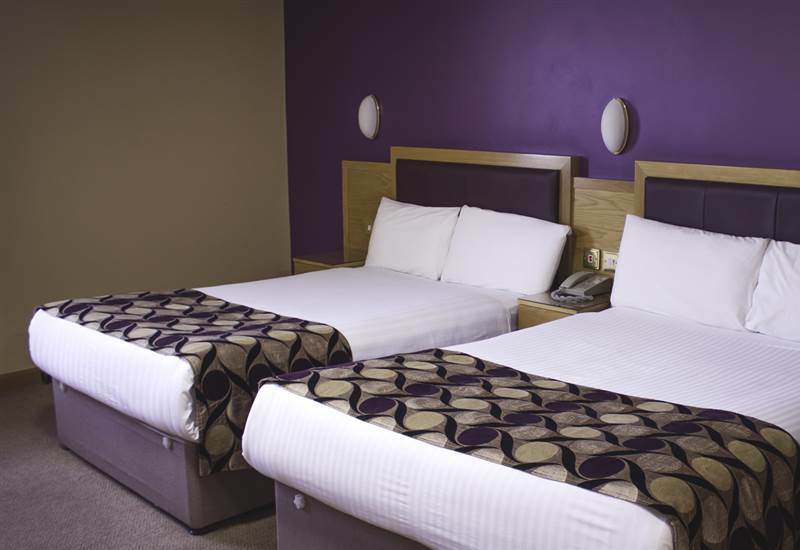 Choose from double or twin-bedded rooms and enjoy a peaceful stay with us. 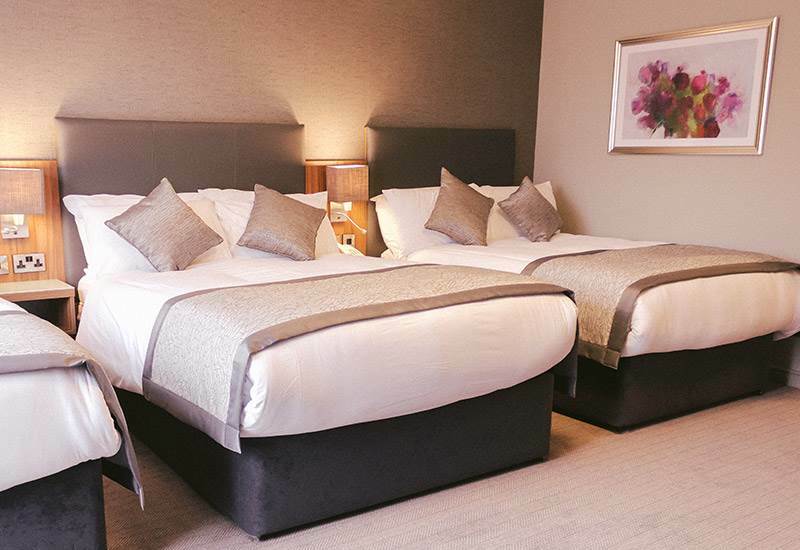 All bedrooms are generously sized and feature bath and shower en-suite facilities. Sign-up to our newsletter and be the first to know about all our exclusive offers and news. © 2018 Allingham Arms Hotel. All rights reserved.